The Rotary Feeders Zeppelin Systems allow the possibility of application for abrasive, high temperature and explosion proof products. Rotary Feeders has 2 main functions: to dose and isolate a higher pressure system from a lower pressure but allowing the passage of solids in the opposite direction to the pressure gradient. This insulation function is often known as a sluice function. Rotary Valves are versatile equipment that has a transport, dosing or eclusing. 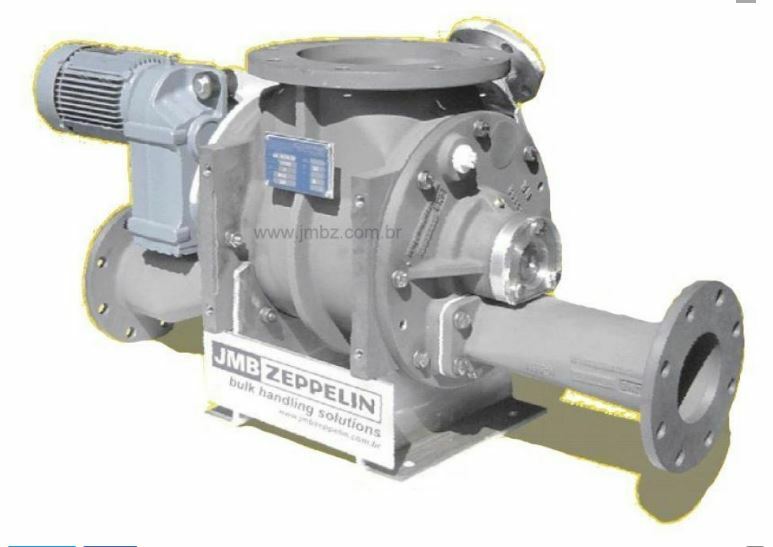 Zeppelin Systems has a wide range of types and models of rotary valves for many applications. 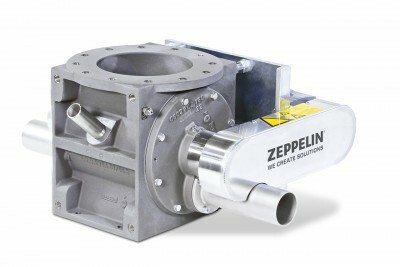 Click below and choose the Rotary Valve for your application. Or contact us to help you with your process.